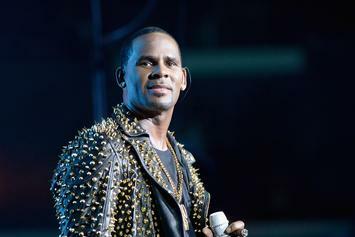 They claim he stopped paying rent on his Chicago studio. 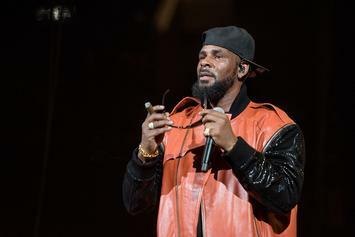 R. Kelly is still managing to book gigs in wake of the sexual abuse charges against him. Kells got the love he so desperately seeks.